Great investment opportunity. This property is currently being utilized as a Room & Board/ Residential Care Facility. It was established in 2000 and currently has 6 active clients with the potential to house up to 12. 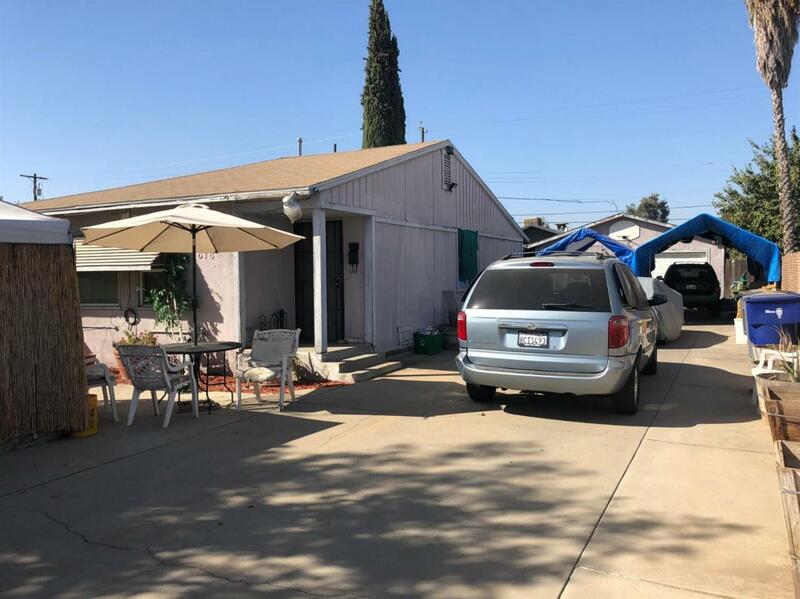 This property features 6 bedrooms, 3 bathrooms and multiple common areas including a covered patio with fish pond for tenants to relax and socialize. 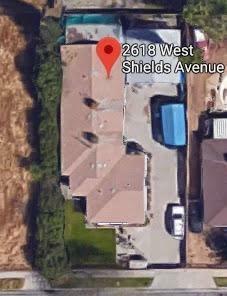 There is also a detached garage which has been converted to a Mother-in-Law quarters which could be used for more clients or a property manager/care taker to live on the property. Furniture, Food Pantry and all inventory is included in the sale at no extra cost if buyer wishes to continue running the facility. Property has the potential to be used as several different businesses such as: board and care, group home, senior care, etc. This is a great business opportunity for any potential investor that is ready to bring in capital as is. Listing provided courtesy of Brennen Jacobsen of Realty Concepts, Ltd.